Being vegetarian is having a plenty of added advantages and it increases immunity to all sorts of diseases. Do you suffer from severe headaches? Crimini mushrooms contain vitamins B2 which is helpful for migraine prevention. Eating crimini mushroom helps you to cure your headaches. Most people think it is nice to drink milk as it has vitamin A and D. They think that milk is the best food for your bones. Milk is good but blueberries are better. Blueberries also contain polyphenols to boost bone growth and prevent osteoporosis. Do you have insomnia or trouble in sleeping? A study found that eating kiwis daily improved sleep onset and duration. Are you feeling a hung-over? Tomatoes contain lycopene, which reduces inflammation in the body, simple sugar to restore healthy blood sugar levels. And these are great for rehydrating after a night of drinking. Are you feeling down or depressed? Banana contains tryptophan which converts to serotonin during the processes in our stomach. The chemical serotonin makes you happy. Take banana to stay happy and cool. Are you looking for a snack that’s healthy and filling your belly? An apple a day keeps not only doctor away but also apples have pectin in them which expands in your stomach and makes you feel full longer. So apple too keeps hunger away. Pectin also regulates blood sugar, preventing sugar crash induced hunger. 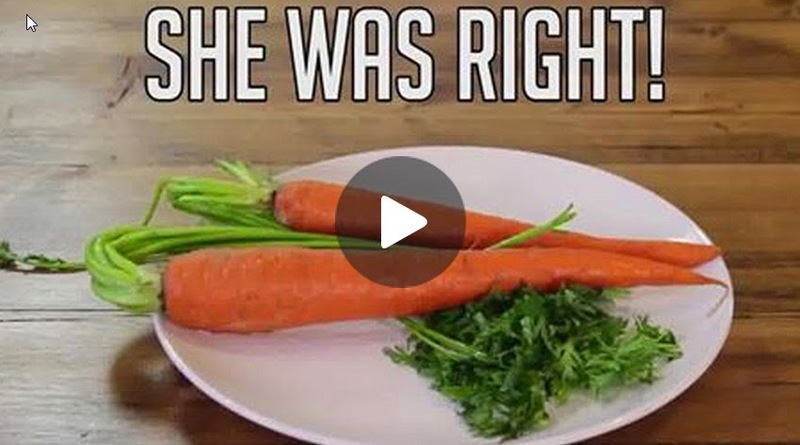 If your grandmother ever told you carrots were good for your eyes. The vitamin A in carrots is essential to eye health and prevents muscular degeneration. Are you stressed out? The magnesium and essential oils in celery help you to calm your nervous system. The more intake of fruits and vegetables makes us happy and healthy as compared to fast foods and junk foods. Make a regular habit of eating vegetables and fruits.